The following instructions are for the Botanicalls XPort Leaf Kit. This kit was distributed by Think Geek, Maker Shed, Adafruit, and other vendors from 2008 to 2010 and is no longer available. 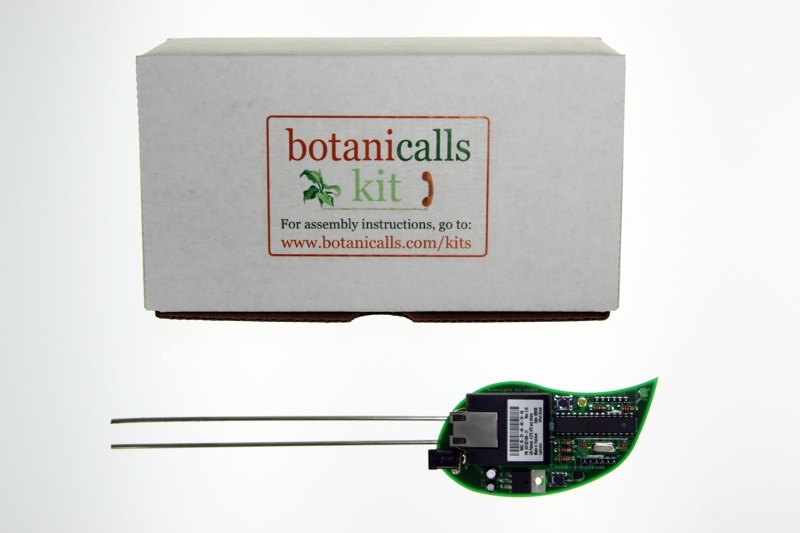 For information about the new and improved kit, please visit the Botanicalls Kit page. 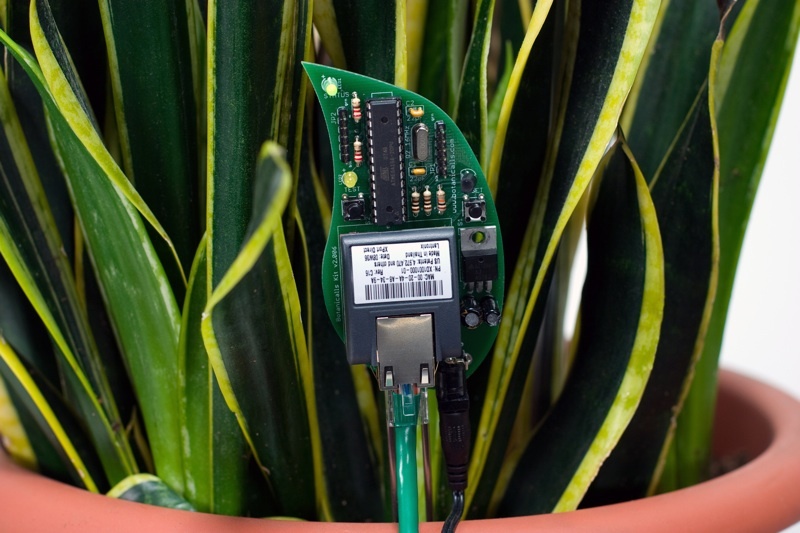 Botanicalls Kits let plants reach out for human help! They offer a connection to your leafy pal via online Twitter status updates to your mobile phone. When your plant needs water, it will post to let you know, and send its thanks when you show it love.